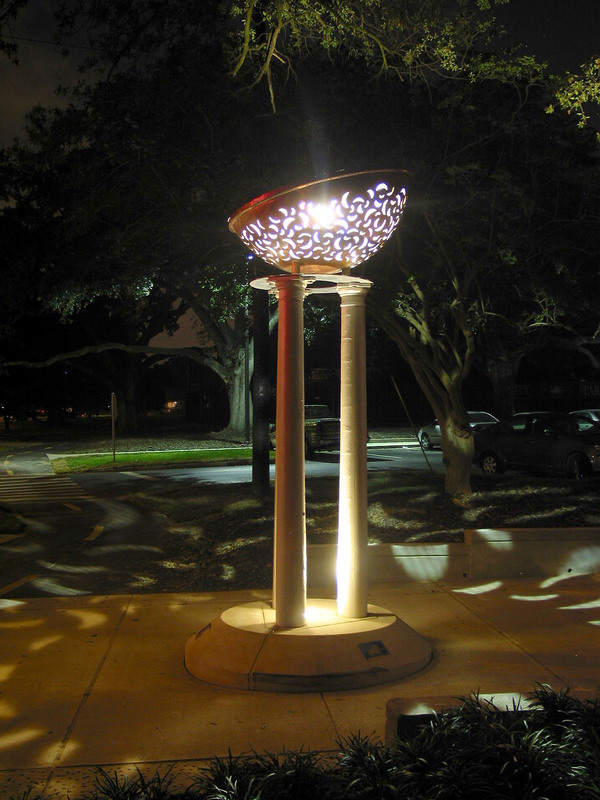 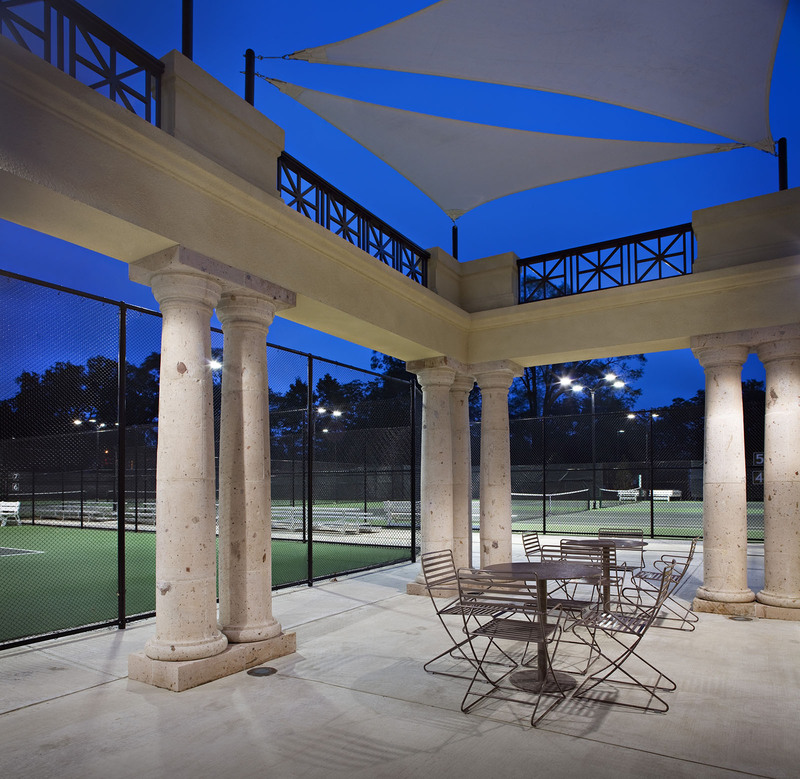 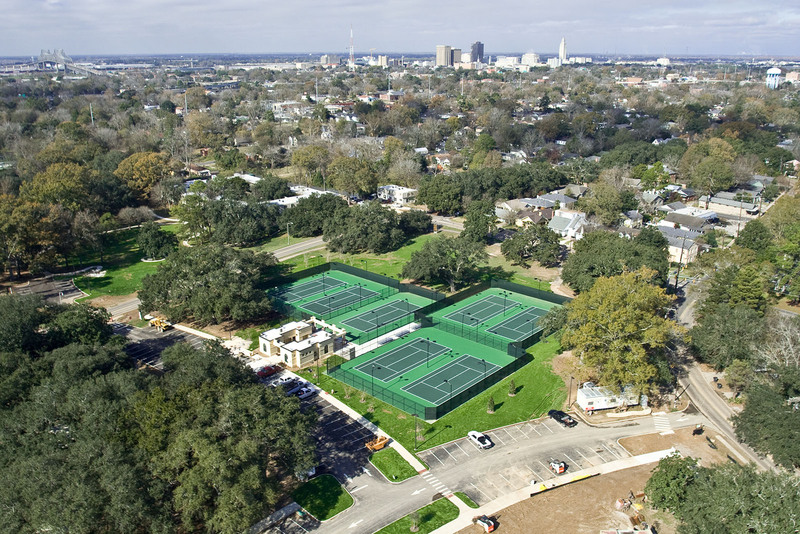 CRJA-IBI Group was the prime consultant responsible for managing a diverse consultant team for the restoration of historic City Park in Baton Rouge, LA. 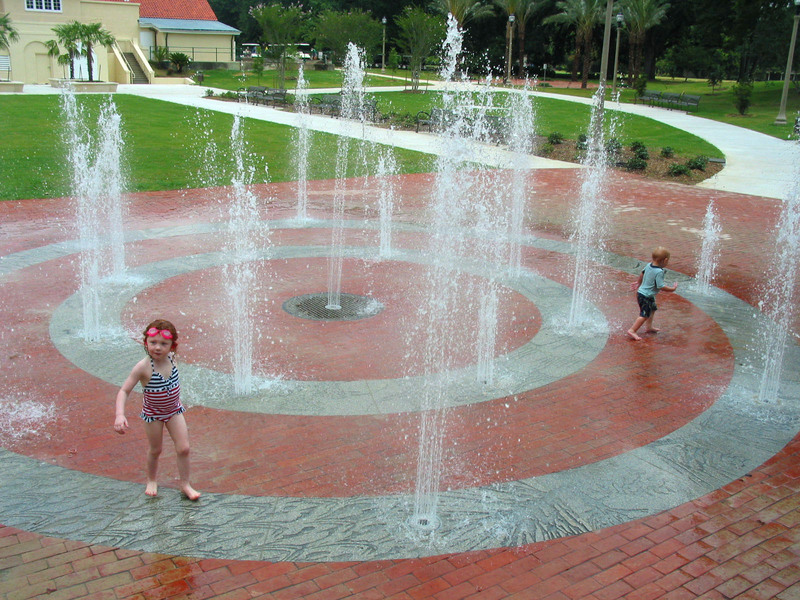 This 127 acre park was designed and constructed in 1928 by the American Park Builders. 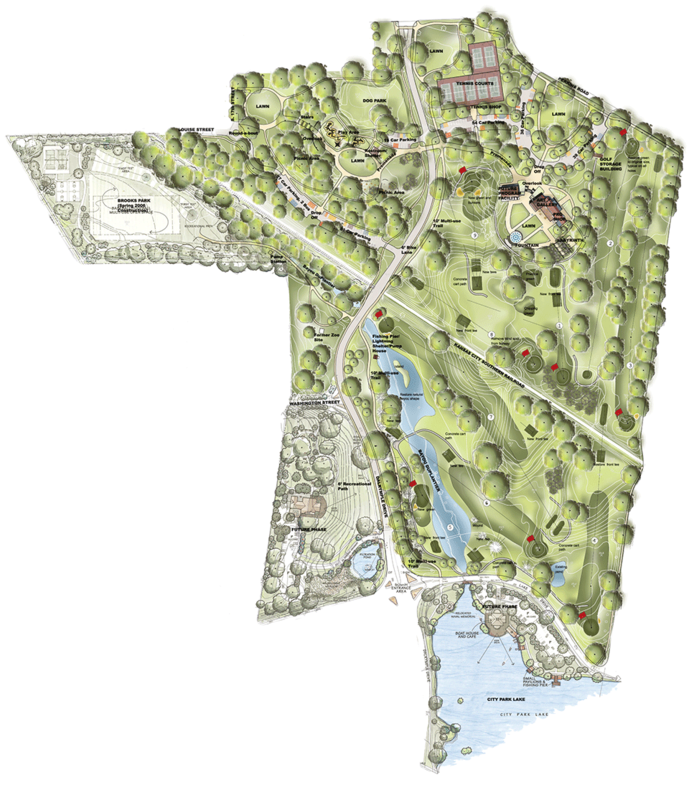 The park also includes a 9-hole golf course designed by Tom Bendelow that is now on the National Register of Historic Places. 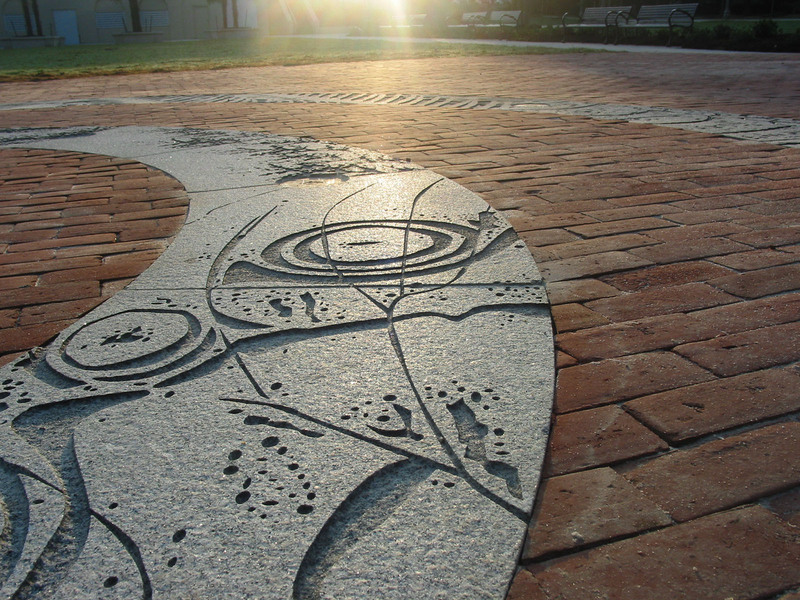 While CRJA-IBI Group was responsible for restoring the park, new park uses have been added as well, including a sculpture garden, an interactive fountain, a tennis complex, wayfinding signage and a comprehensive trail system. 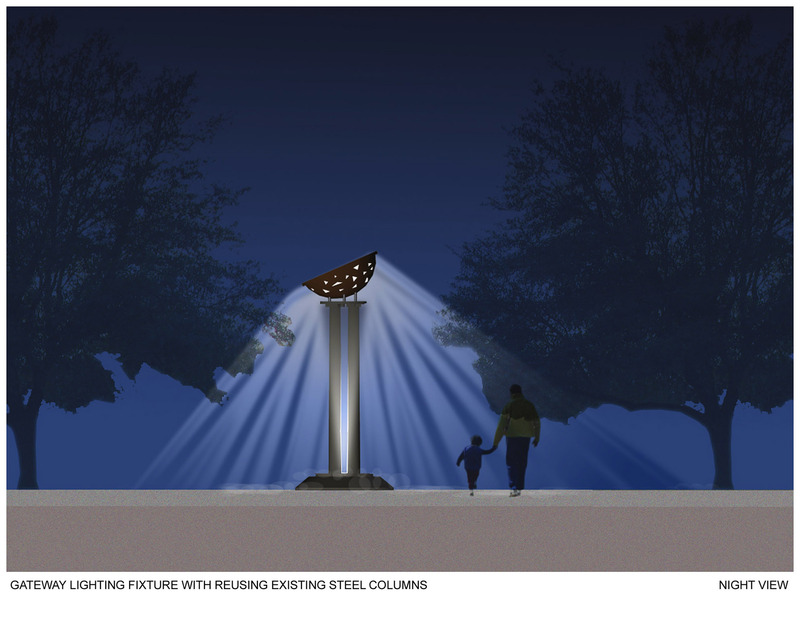 New uses have been designed to respect the original design intent and character of the park. 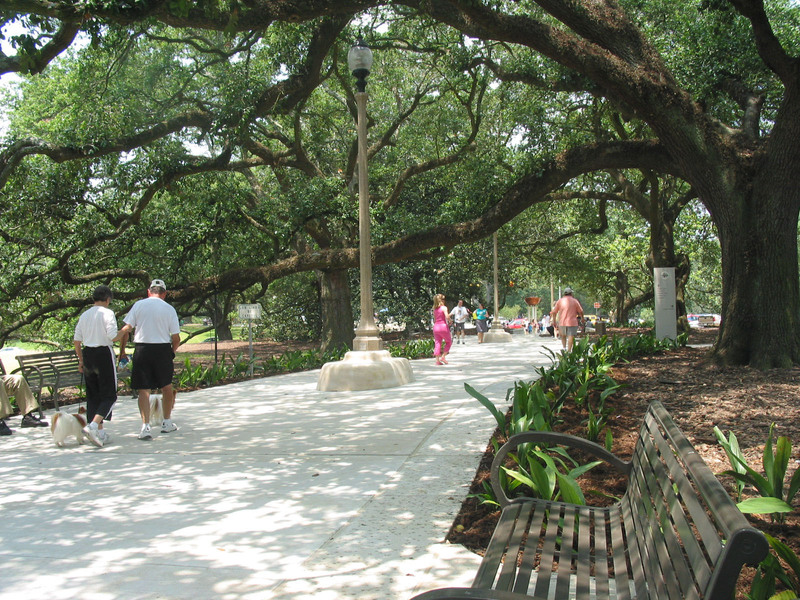 Restoration efforts have included the care of large, mature Live Oak trees, viewshed management, renovation of the historic bathhouse, golf course green and tee reconstruction, and interpretive signage. 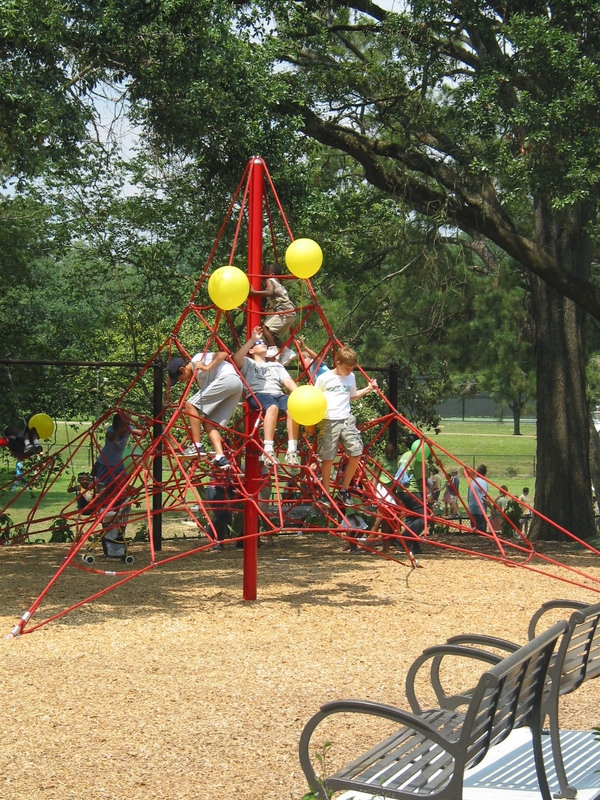 The design also helped to reconnect the park with adjacent neighborhoods that had “turned their back” on the park over the years.